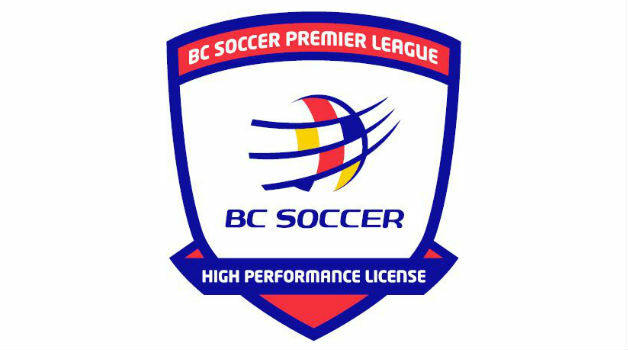 *A number of player development environments support the high performance player pathway, including district associations, affiliate soccer clubs in BC and BC Soccer associate member organizations. 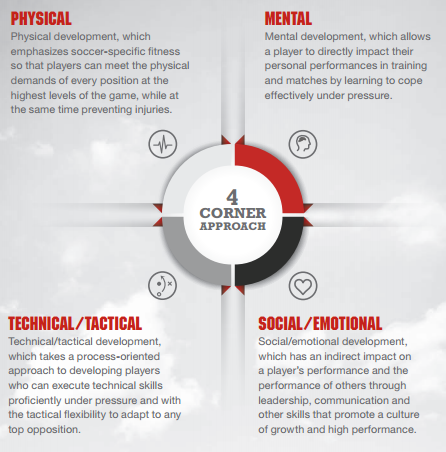 To view the Overall Player Pathway including related Playing Environments, please visit the Player Pathway / LTPD page. BC Soccer’s High Performance Program consists of both development camps and identification matches held throughout the year. 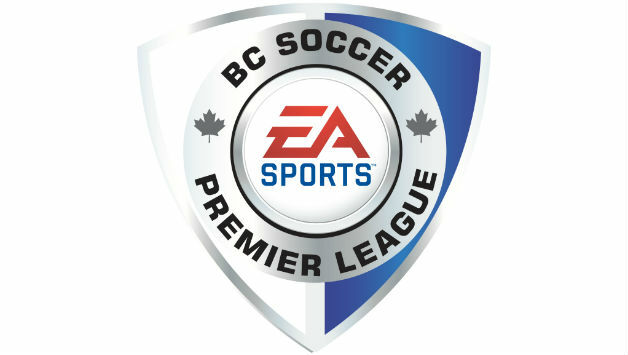 The matches are primarily against the Whitecaps FC Residency Program, with the design of the overall program being to provide development and identification opportunities for potential selection into Vancouver Whitecaps FC Residency (males) and BC REX (female) programming with the ultimate objective of having more players from BC involved in Canada Soccer National Team programming as they aspire to advance within the player development pathway in BC. 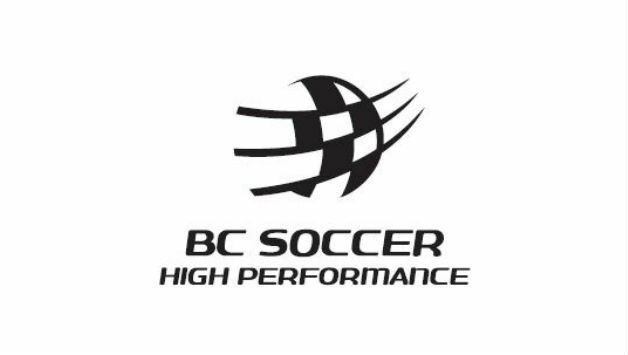 Players involved in BC Soccer's High Performance Program are specifically identified and invited to participate based on recommendations from the Technical Directors from within the BCSPL franchise clubs, Whitecaps FC coaching staff, BC REX coaching staff, and BC Soccer development staff. The Whitecaps FC Residency is a full-time, fully funded, player development program designed to maximize a player’s potential on and off the field through a “soccer lifestyle” philosophy linking technical and personal development. By integrating training, education and accommodation, all conveniently situated in Burnaby, Whitecaps Residency provides the perfect conditions to develop and prepare elite athletes for the mental and physical demands of professional environments in North America and Europe. For more information on this program please visit our WFC partners "Residency" page. 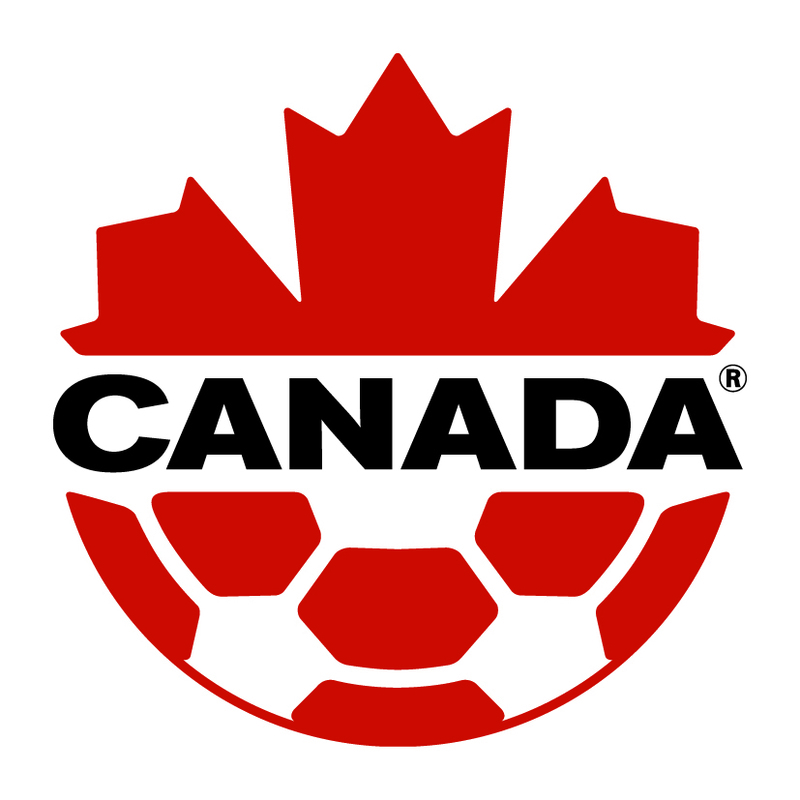 As part of the Canada Soccer Pathway, BC Soccer has partnered with Whitecaps FC and Canada Soccer to launch the first Women's Regional EXCEL Centre (REX) in Western Canada. The Whitecaps FC Girls Elite REX Program in Partnership with BC Soccer kicked off in January 2015. The Girls Elite REX program in Vancouver maintains a standardized national curriculum for female players U-13 to U-18, feeding into Canada Soccer’s Women’s National EXCEL Program. Goal 1: To achieve consistent podium performances by our Women’s National Team. Goal 2: To create an aligned talent structure and system that progresses more top players to the Women’s National Team and more often. Goal 3: To align community, regional and provincial/territorial talent development programs with the EXCEL talent pathway.